Over the next couple of weeks we are going to share some of our crew’s moments from the summer. Starting this off is Lottie who joined us this June. Interesting read if you are contemplating events as a career. 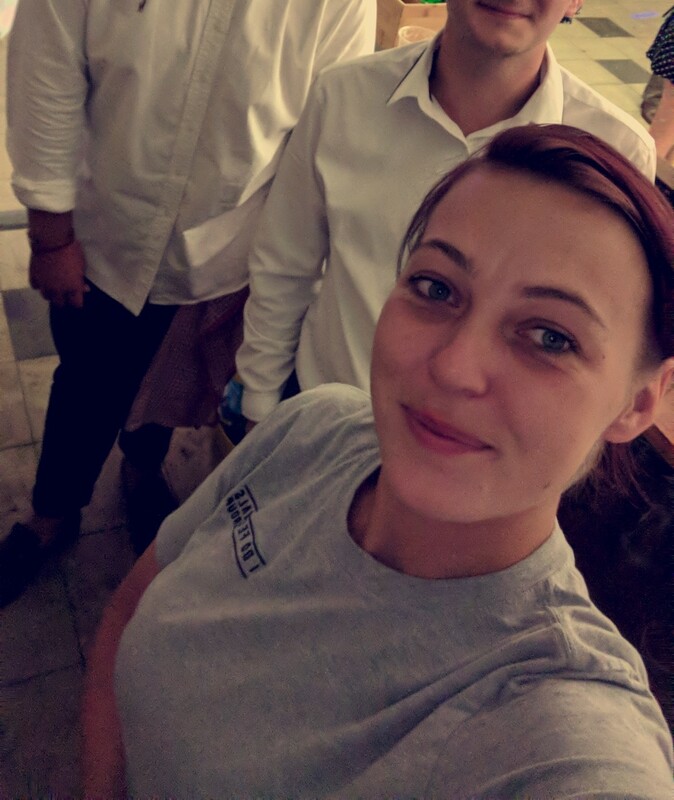 Studying Hospitality Management at Portsmouth University and having previous experience in the hospitality industry I felt it was time for a new adventure being that of I Do Festivals! Events have always been an area of the industry I have wanted to learn and experience and luckily was given that chance with an internship. 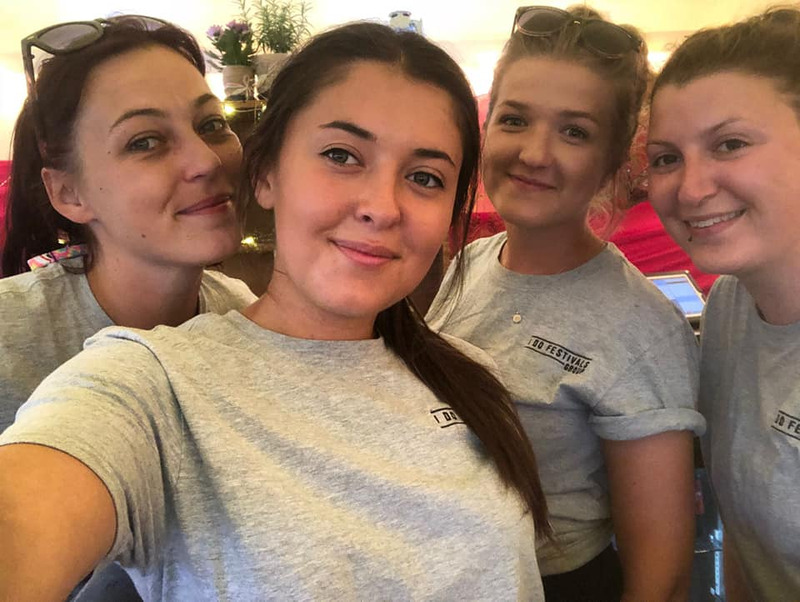 I didn’t really know what to expect when on an early morning in June I made my way to the I Do offices to start what would be a summer of fun packed festivals, weddings and corporate events with a fantastic team. This summer has opened my eyes to just how much work is put in to pull off an out of this world event. 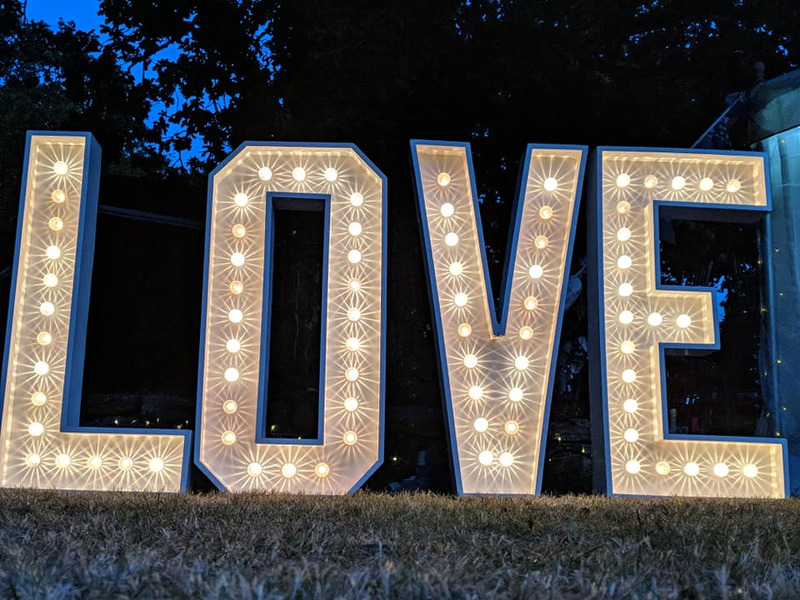 We have experienced many types of events, locations, clients, and themes along the way from family fun days to an amazing two day wedding where guests were encouraged to get their glitter on and boogie the night away. As a team we have made amazing memories not just for the clients but ourselves also. Listening to how happy our clients have been during and after the events have made the whole summer well worth it. Thrown right in at the deep end with our first event only 2 days into the internship where it’s safe to say I was excited, nervous and honestly didn’t know what to expect. Turning up at Henhaw Farm on a sunny Tuesday morning bright and early and seeing an empty field it was safe to say I couldn’t see how we were going to turn this into a festival. Lucozade/Ribena were turning up in just 2 days and it was time for the hard work to start. 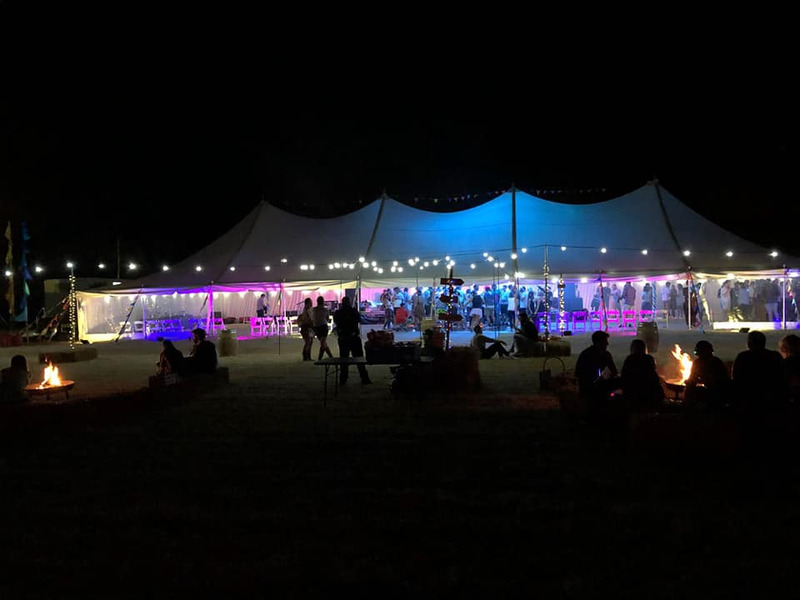 Everything from hay bales, bell tents and flags to an unbelievable amount of fairy lights the site transformed into something magical. Event day seemed to come around with a blink of an eye and before I knew it we had 150 delegates on site exited to see what the day had in store. The day started with the guests being split into 4 teams where they did fun filled activities based on business content. Once work was out of the way it was time to go full festival. To say I was apprehensive about being super smiley and interacting with the guests to get them pumped was an understatement it was something none of my previous employments included so this was a big challenge for me. Before I knew it the party was well underway with live music, glitter and lots of dancing. The event truly gave me an insight to what the season had in store and also came with a lot of lessons on surviving the season ahead such as; in hot weather = high water consumption and an early night when possible makes the world of difference. Even though this was the first event the learning wasn’t going to end there, the season came with many lessons and learning curves to make us the best possible event managers that we could be. We then followed from this to put on other corporate festivals for companies such as Hotwire, HGP, Wiggin and many more. The next new experience was working weddings which I have to admit I was very nervous about. 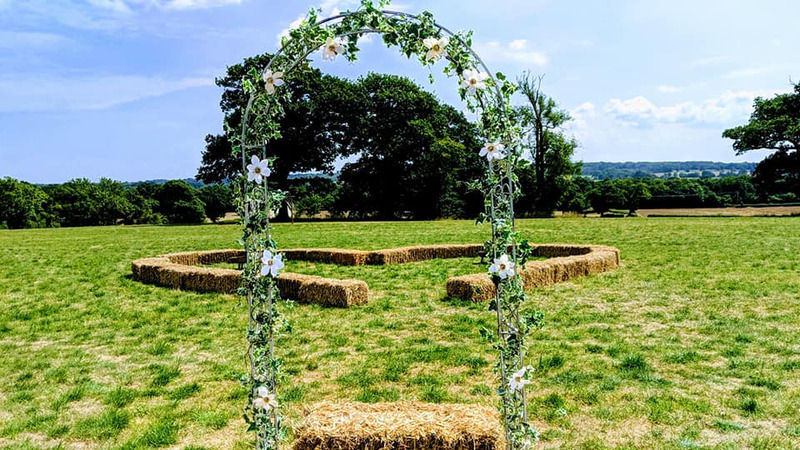 Despite my original worries I found weddings were my favourite events to work being a part of a day that the happy couple would never forget was super rewarding. I don’t think I ever realised just how much planning and preparation goes into a wedding day having only attended a few weddings before. I would be here all day if I went into detail about every wedding I worked this year instead I will talk about my favourite parts of working and running a wedding festival. No two weddings are the same each wedding that I worked this season came with its own unique quirks, guests, live bands and set up this made every wedding equally as special as the last and meant that what we created was truly personal to the happy couple whether it be a laser show in the woods, a themed 80’s night along with live bands or a carefully choreographed first dance routine. With each wedding it was always the speeches that got me when you could truly feel the love flying around the venue through either cringe stories or heart felt declarations 9 times out of 10 I would always end up with a tear in my eye and it honestly made all the hard work worth it. Along with all the fun and games of the events also came the behind the scenes work that no one really thinks about like the cleaning! Can’t say it’s the most glamorous part of the job but none the less a job that needed doing. Many hours, sponges, rubber gloves and buckets of hot soapy water were used to maintain the equipment to ensure it was ready to go on every job. Safe to say this wasn’t one of my favourite jobs but taught me that there is more to events than just the events. To wrap this up before I go on and on for days this season has been full of fun, laughter, hard work, character building, lessons and memories that will stay with me for years to come and now gearing up to Christmas for our exclusive parties I cannot wait to get stuck back into the world of working events and cannot wait for the 2019 summer season to begin.